Chicago HD specializes in high definition video post-production. Founded by partners Steve Panning and Gary Chang in the spring of 2002, Chicago HD was the first post-production company in Chicago to embrace HD editing on a Mac and house every HD videotape machine format under one roof. Since then we have been dedicated to delivering creative HD content, services and expertise to filmmakers, broadcasters and corporate and independent producers alike. Our studio is stocked with the HD and SD equipment necessary for working with yesterday and today’s professional broadcast formats — making us one of Chicago’s most versatile HD post-production facilities. Located in the city’s River North neighborhood, we are a company dedicated to providing creative, comprehensive and competitively priced high definition and standard definition post-production services to video and film professionals in Chicago and throughout the country. Steve is Chicago HD’s senior creative video editor and HD finishing expert. Steve has a B.S. 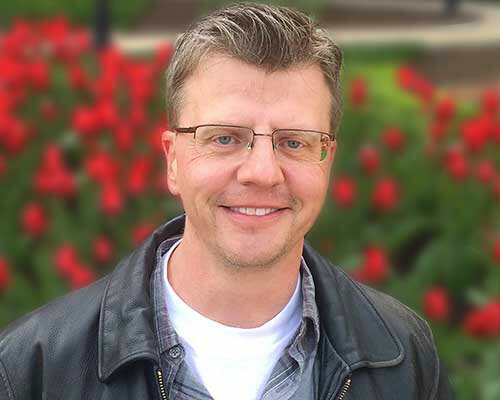 in Television Production from Ferris State University and has refined his craft for over 25 years working as a creative and online editor with broadcast, corporate and independent production professionals. Steve guides our clients through solid editorial workflows from production through presentation while keeping the process fun and enjoyable. Steve is available for hire as an editor, producer and post-production consultant. Visit our demos page to see examples of Steve’s work. Gary Chang holds an M.S. in Electrical Engineering and has logged over 40 years of experience in the broadcast video business. 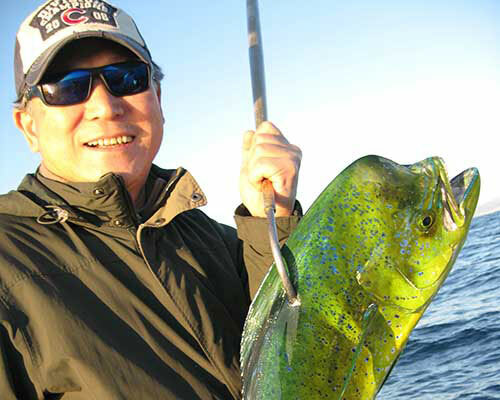 His specialties include VTR repair, professional video system design, installation and maintenance. He co-founded Chicago HD with Steve Panning in 2002. Gary also heads GACC Video, an expert provider of video equipment repair, engineering services and sales. For over 35 years, Bob’s career as a Chicago colorist has evolved along with the technical advancements that have changed the art of color. 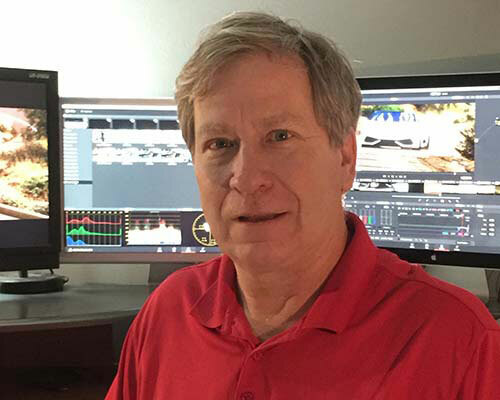 An expert with the Spirit Datacine, Rank Cintel Mark III, Apple Color and DaVinci Resolve, Bob has held positions as senior color corrector at facilities in Chicago and on the East Coast. Bob also teaches color grading at Columbia College and DePaul University. Whether he’s coloring a SuperBowl spot or making your indie film’s digital intermediary look it’s best, Bob is creative, fun and a pleasure to work with.